A shirtmaker is exactly the trusted source we are looking for when it comes to a well crafted shirt. 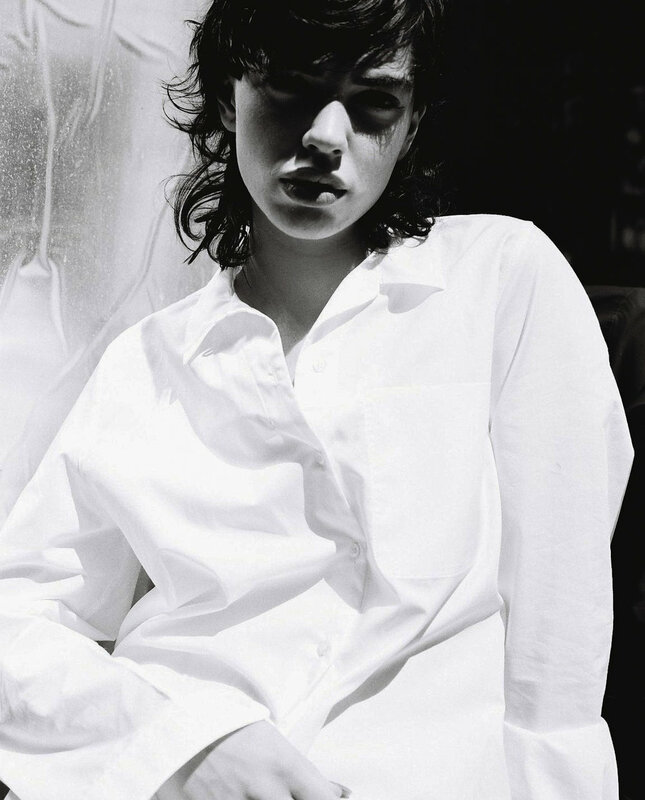 Sherie Muijs is just that and has created the crisp white shirt you have had in mind for years. Her shirts are considered and deliberate which means they are made to be worn and loved with time. She has checked all the necessary criteria in our search for the staple white button down. Sherie has grown her collection to include a soft long sleeve tee with a crew neck cut, dyed and designed with another artist we admire Marta Buda. There is something to be said about the designer who takes pride in perfectly a single idea before moving to the next.